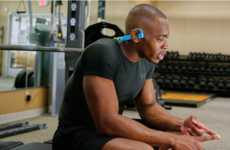 The Mpow Cheetah wireless sport headset is a premium piece of equipment for athletes that will allow them to securely listen to their favorite music while working out. 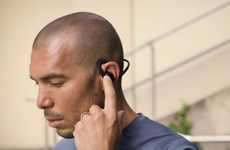 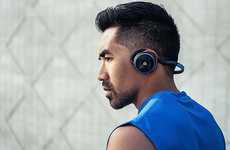 The secure design of the headset is intended to fit snugly into the ears and around the neck to prevent it from becoming dislodged when working out in a gym, running or partaking in sport. 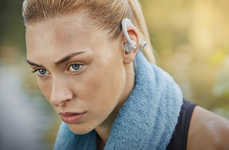 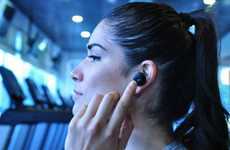 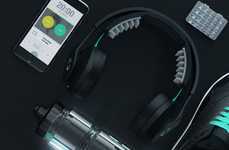 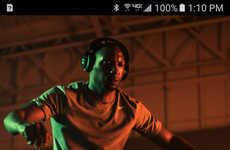 The headphones feature Bluetooth connectivity for wirelessly streaming music for up to eight hours from your smartphone, while a built-in microphone also allows users to take calls as they exercise. 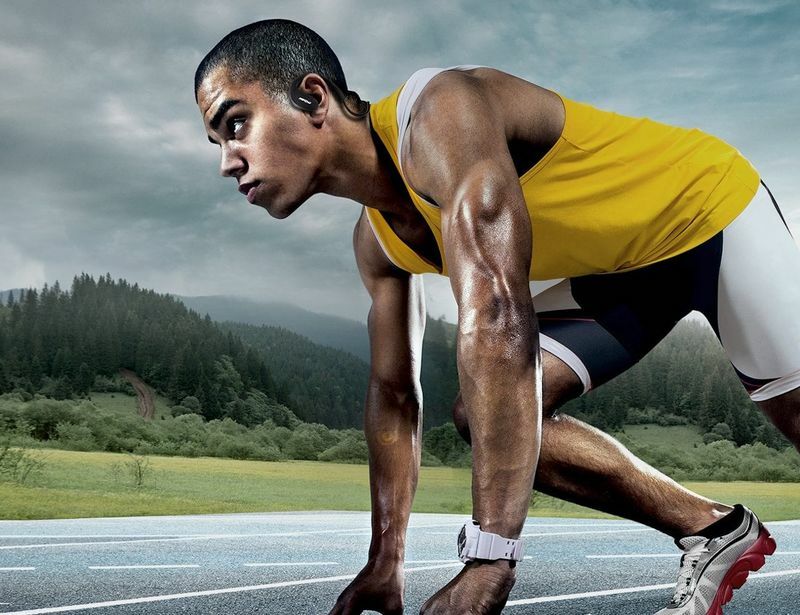 The Mpow Cheetah wireless sport headset utilizes AptX technology to deliver exceptionally rich audio and will work to minimize external disruptions to keep the focus on the music.